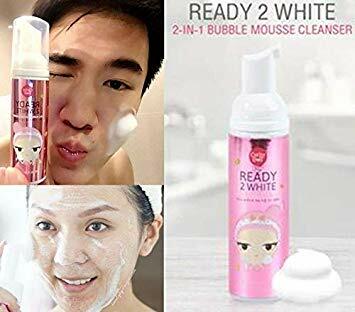 – Cathy Doll Ready 2 White Bubble Mousse Cleanser has an intense mousse texture which readily removes impurities and dissolves waterproof makeup thoroughly. 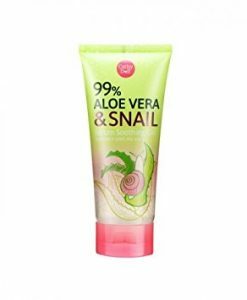 – It comes with a special silicone brush designed to provide a smooth touch while removing impurities, dead skin cells, pimples as well as excess sebum though deep cleaning. 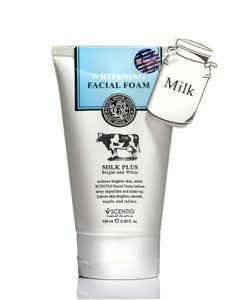 – Rich in grapefruit and white grape extracts, which are powerful antioxidants and sources of Vitamin C.
– Effectively nourishes and brightens skin, this cleanser delivers a natural glow and flawless complexion after every use. Squeeze an appropriate amount of bubble mousse onto the complementary brush. Use brush to gently remove dirt across wet facial skin, then rinse off with clean water. Remove silicone brush for cleaning at least once a week.